In conjunction with Art's Cyclery, as a brand ambassador, May's content shoot has continued to produce a plethora of video footage. 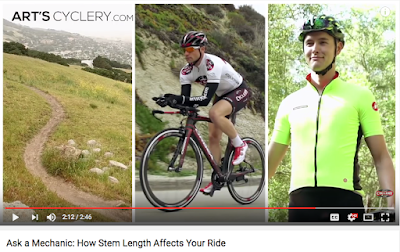 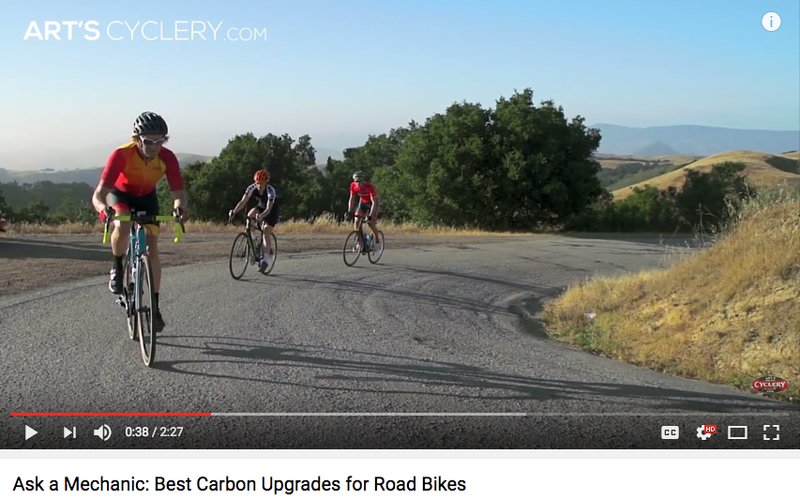 Recently, through the Art's Cyclery "Ask a Mechanic" YouTube series, "Best Carbon Upgrades for Road Bikes" and "How Stem Length Affects Your Ride" displayed updated video. Art's Cyclery: "Best Carbon Upgrades for Road Bikes"
Art's Cyclery: "How Stem Length Affects Your Ride"